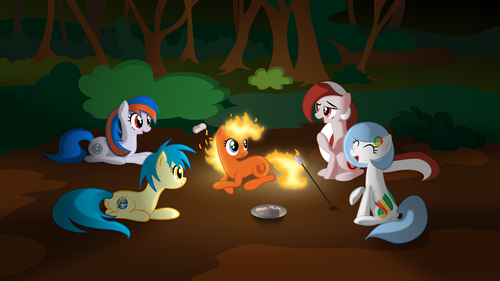 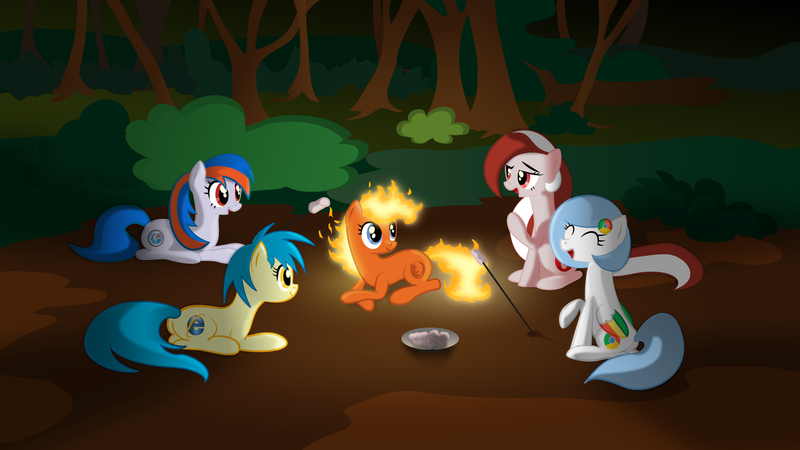 Ponified Browsers Camping. . HD Wallpaper and background images in the Google Chrome club tagged: photo google chrome browsers ponies ponification campfire.